Welcome to the world where your smartphone can perform wonders right on your click. 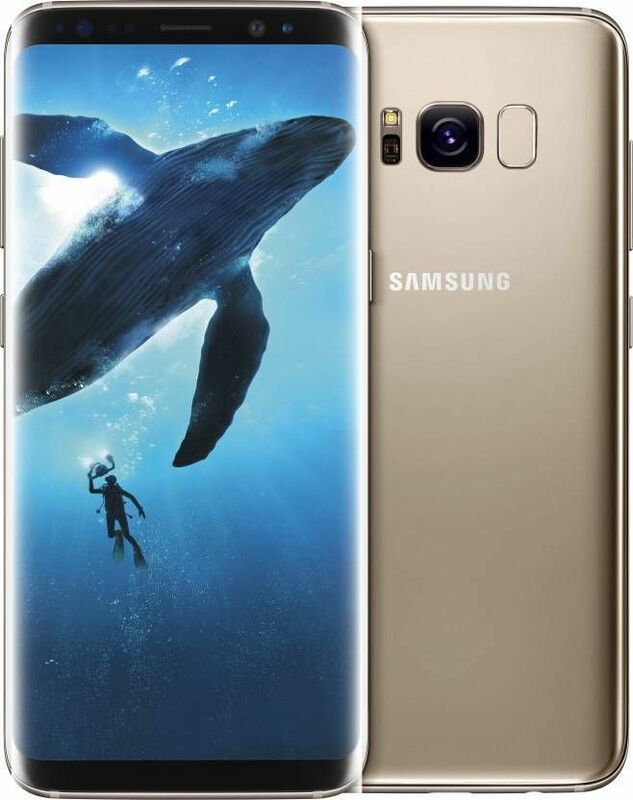 Samsung has launched its latest wonder denominated as S8 and S8 plus and with its unprecedented innovation, Samsung yet again engraves its name in the golden pages of technology. 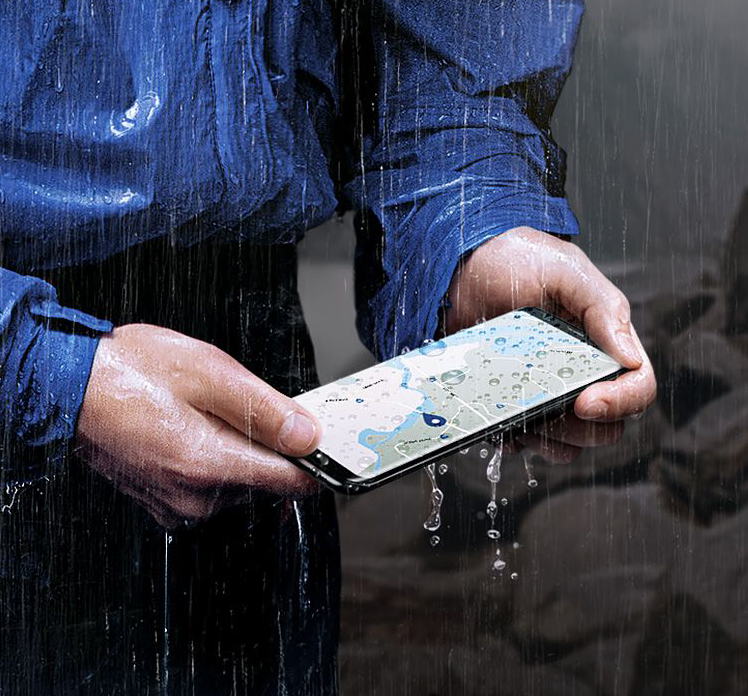 Samsung Galaxy S8 Plus can perform miracles you have never thought of before. The smartphone has replaced the physical button and the screen got broader and bezel-less. Scroll down to learn about its other features. 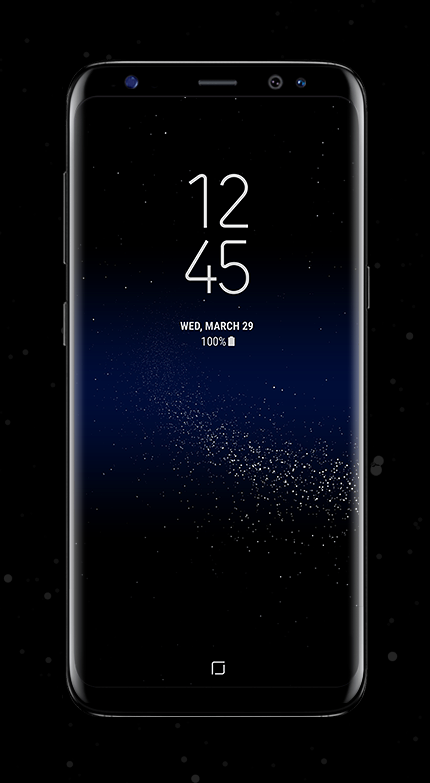 . .
Samsung S8 plus has an elegant design along with enchanting or what they call it Infinity display, which will surely leave you in awe. With it's curved and bezel-less screen, you can watch your video with extreme comfort merrily. The device is sleek and has it's back is as uniform as its front. It is equipped with the resolution of full HD+ which can be changed to Quad HD+ as well. It has screen size of 6.2 inch and has rounded corners. The new navigation key has replaced the home button which wouldn't appear on the screen until you need it. 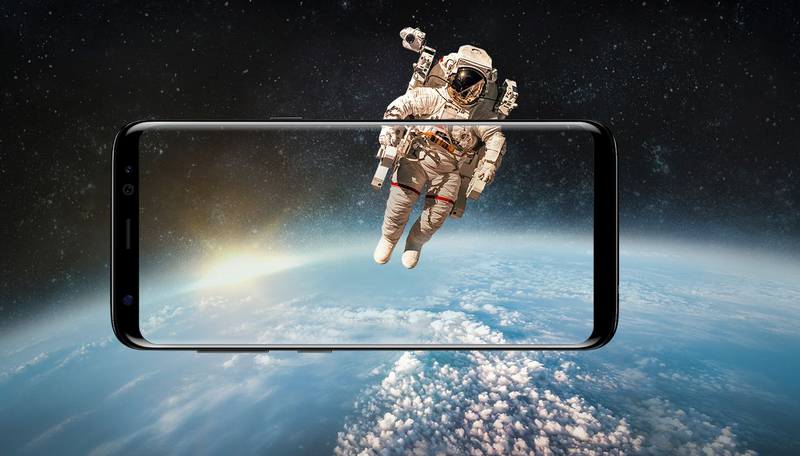 The Samsung S8 plus houses the world's first 10nm processor. It allows the handset to work at superfast speed. You can download, charge and switch from one app to another swiftly within no time. The mobile stays unharmed even in the rain and can sustain the dust storm as it is water and mobile resistant. Play all the graphic-intensive with sheer smoothness and immerse into immense fun. It runs on the latest Android Nougat 7.0 operating system, allowing the access to all the advanced features. 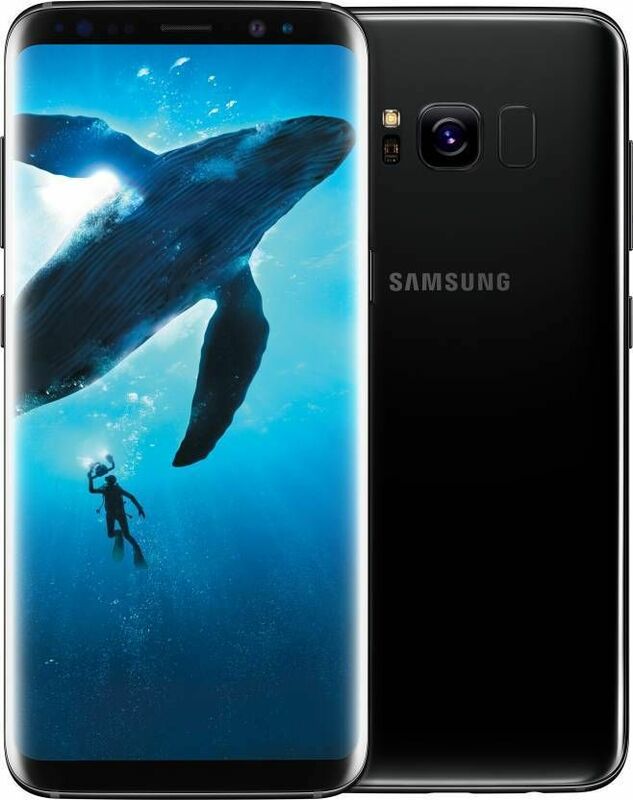 The device has 64GB internal memory, and in order to make it more spacious for you, the memory can be expanded up to 256GB using MicroSD card. So, store all your data in your ultra-smart device. The 3500 mAh battery capacity of S8 plus will stay with you longer than ever as the power consumption is down by up to 20%. With the faster charging and wireless charging option, the device sets a class apart. The camera of S8 plus will allow you to take captivating photo 24/7. Every time you take the picture, it will always appear brighter, even in the low light. The turn pro option of the phone allows you to take the superior photos from the camera. So now, capture all the action and don't miss a moment. The LTE and WiFi just got faster with this mobile. You can surf faster than your friends on this all new S8 plus. Apart from this, the Bixby will always be present at your service. 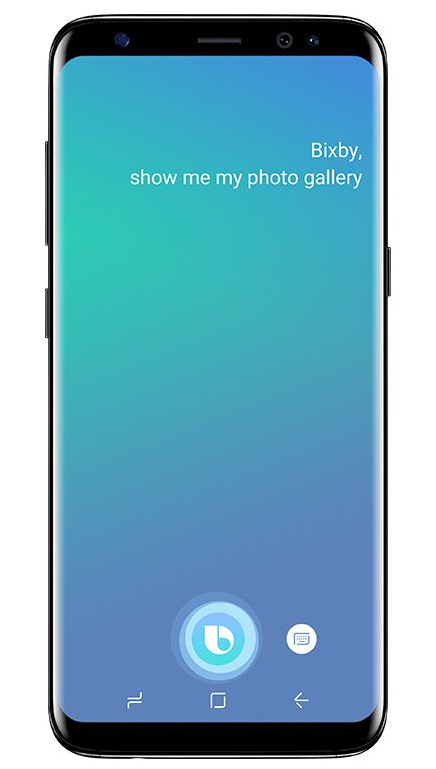 By using voice, text or touch, Bixby will understand all and assist you in the same. The mobile phone is equipped with amazing security options like Iris lock, which uses your eyes to unlock the phone; face lock or finger sensor . And no one other than you can unlock your mobile device. So dive into the incredible world of Galaxy and get high on innovative technology. Samsung S8 plus mobile screen is huge as well as its battery back up..good, camera is ok, 12 MP sufficient , and most important to deliver on time.